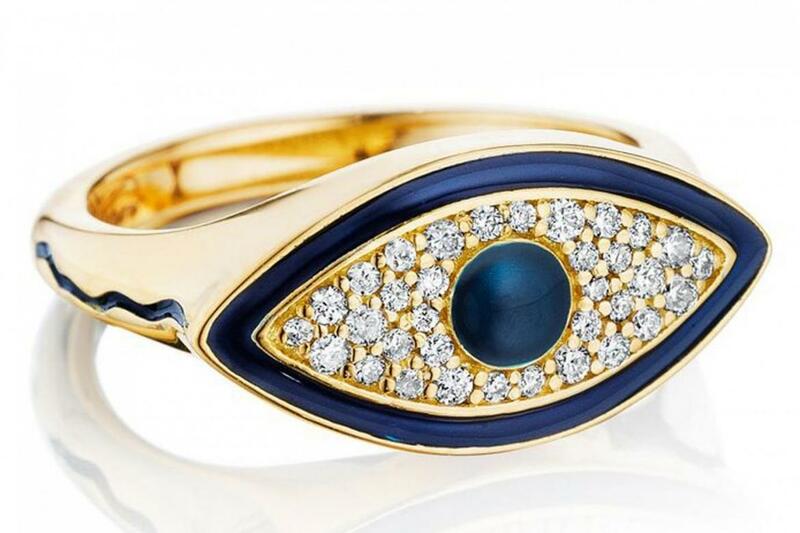 What: Evil eye signet ring in 18K yellow gold and white diamonds. Who: Misahara is a fine jewelry house based in New York City, designed by Lepa Galeb-Roskopp, and handcrafted by artisans in some of the best ateliers in New York and London. Why: Created in celebration of New York Fashion Week, not only is this ring beautiful, it also benefits a worthy cause! Ten percent of profits will be donated to the Center for Discovery, a magnet institution where individuals from around the region and world can travel to receive highly advanced care and access to groundbreaking research for a myriad of complex disabilities. The Center offers residential, medical and special education programs to over 1,200 children, adults and families annually. Where: Visit Misahara.com or call 212.371.7050 to purchase. What Is Going On With Lanvin?